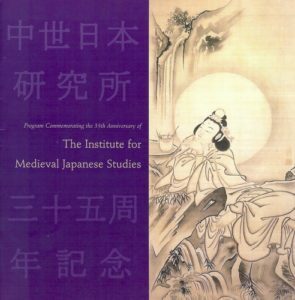 The year 2003 marked the 35th anniversary of the Institute for Medieval Japanese Studies located at Columbia University in New York City. It also marks the 10th anniversary of the Imperial Buddhist Convent Research and Restoration Project in Kyoto and Nara. 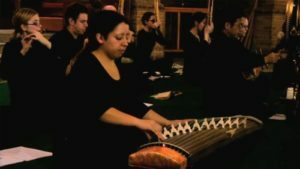 Further, 2003 marked the opening of the first office in Japan of the Medieval Japanese Studies Institute which is the New York Institute’s sister organization in Japan. Through the enormous generosity and affirmation extended to us by the late Kasanoin Jikun, 27th Abbess of Daishoji Imperial Convent, we celebrated the establishment of this new office in the Priory of Daikankiji Convent on Termachi-dōri in Kyoto. In the small but cozy rooms of the Daikankiji Priory are located the newly established Center for the Study of Women, Buddhism, and Cultural History. Small space does not hinder large goals. We invite all recipients of these words to continue to join forces with us and make a huge difference in Japanese history. Help us to resurrect the almost lost history of Japan’s extraordinary women religious and spiritual leaders. Our celebration began this spring in Kyoto, the site of our most intense efforts at research and restoration, with an unprecedented exhibition at the Nomura Art Museum entitled “Art by Buddhist Nuns: Treasures from the Imperial Buddhist Convents of Japan,” initiated and curated by Professor Patricia Fister, longtime research associate of our Imperial Buddhist Convent Project. With this exhibition of never before exhibited Buddhist art by women she has opened up whole new vistas in a sorely neglected area of art history: the history and the art of Japanese Buddhist nuns who were outstanding artists. The religious paintings, sculptures, calligraphy and related arts created by royal princess-nuns of the Edo period transcend personal devotional intent and reveal new dimensions of Japan’s great legacy of Buddhist Art. We began our celebration in New York with a richly illustrated public lecture about the women artists in that exhibition by Professor Fister, who is on the faculty of the International Research Center for Japanese Studies in Kyoto. Her lecture (and the exhibition catalogue that is available for purchase) offered just a tiny introductory glimpse into the extraordinary lives and talent of several of these princess-nuns. Since imperial Buddhist convents are not open to the public, but remain as the small temple-residences of a very few nuns, Professor Fister’s lecture provided an unprecedented opportunity to see and hear about treasures that cannot be seen otherwise. 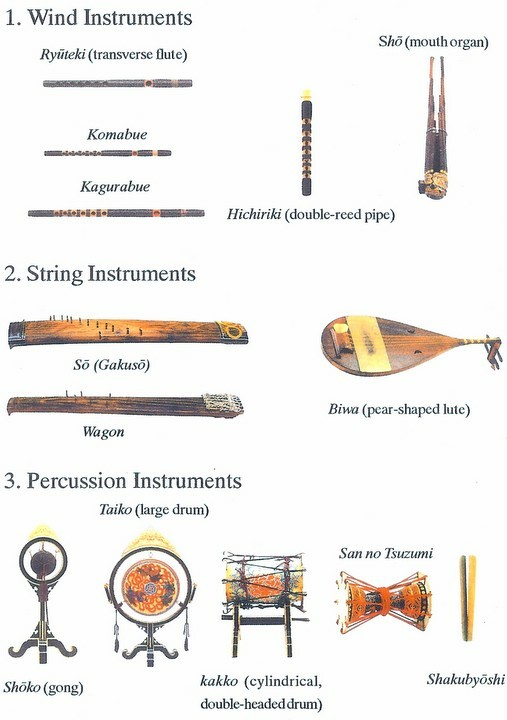 The lecture was followed by a concert of Western and Japanese vocal and instrumental music presented as “Offertory Music” (kenkyoku) to honor the memory of the eleven women who are the focus of this event. 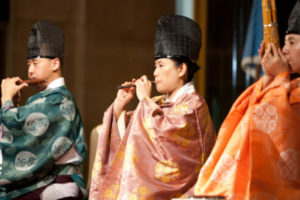 Over the past two decades, after completing her doctorate at the University of Kansas in Japanese Art History. Professor Fister has pioneered research in the field of Japanese Women Artists, and brought out from the shadows of neglect numerous outstanding women painters and calligraphers. In 1988, with support from the National Endowment for the Arts she curated at the Spencer Museum of Art the world’s first exhibition devoted to Japanese Women Artists from 1600-1900. And in 1994 she brought this subject to the attention of Japanese readers with her book in Japanese Kinsei no josei gakatachi: Bijutsu to jendā (Japanese Women Artists of the Kinsei Era: Art and Gender) published by Shibunkaku Publishing Co. Professor Fister has been involved in research on the history of imperial convents, most specifically on the art produced by historic abbesses, since the first planning session held by the Institute at Tōfukuji monastery in 1993. The breakthrough exhibition she curated at the Nomura Art Museum in Kyoto this spring was a culmination of at least a decade of pioneering research. 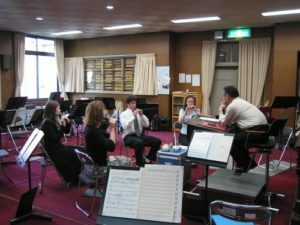 After teaching at Hakuhō Women’s College in Nara, Professor Fister now holds the post of Associate Professor at the International Research Center for Japanese Studies in Kyoto. She is also a Research Associate of the Institute for Medieval Japanese Studies as well as an active researcher at the new Center for the Study of Women, Buddhism, and Cultural History in Kyoto.